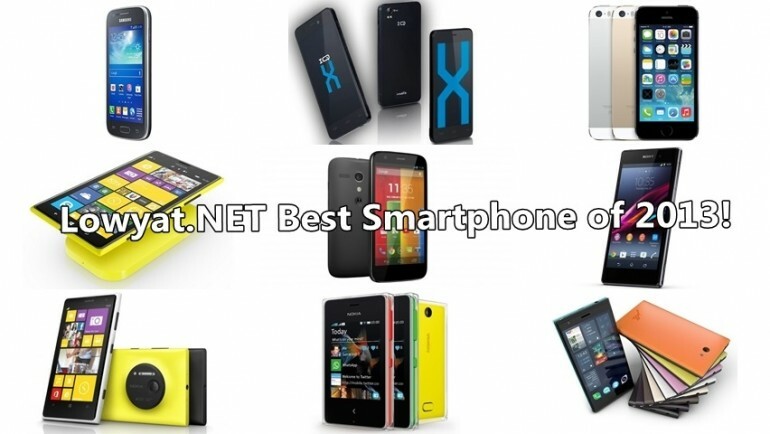 Lowyat.NET Best of 2013: Smartphone of the Year! As we wind down to what is another groundbreaking year in tech, what better way to end the year by looking back at the high (and low) lights of the year? From mobile to games to hardware, 2013 proved to top 2012’s finest in every possible way. So let’s jog through the past 12 months by taking a look at what 2013 offered in our Best of 2013 series! From today until the end of the year, we’ll take a look at different areas of interest, and each member of the editorial team will give their own take on the Best of 2013. We’ll start, naturally, with one of our favourite topics: smartphones – we just can’t stop talking about them. 2013 saw a swathe of smartphones released, with most companies opting for two (or even more) flagship smartphone releases in 2013. Which, in our opinions, were our choice for Smartphone of the Year? The results are surprising indeed. Head on after the jump to find out! 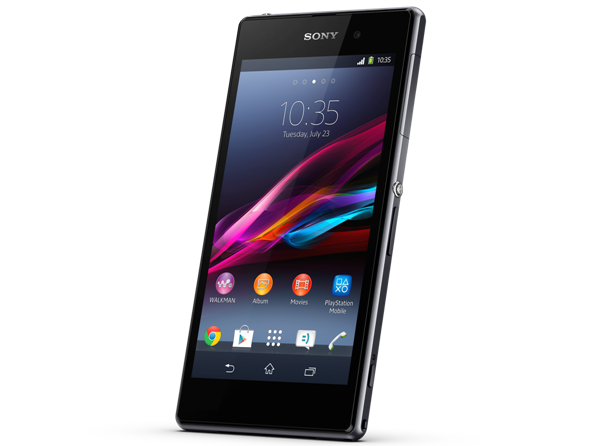 Coming out just half a year after its predecessor, the Sony Xperia Z1 is exactly what the Xperia Z should have been. I’m not a big fan of the whole dustproof and waterproof features that are touted to be the selling points of the new Z series but I am a fan of the “Block-like” design. 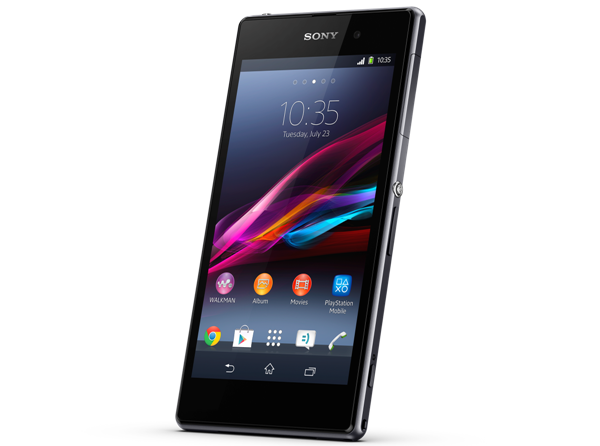 For me, the Xperia Z1 is a great thickness and while comparatively oddly shaped, it takes not too long to get used to. The addition of the physical shutter button for the 20.7MP camera is a godsend and the side power button is probably the best out of all the phones in the market today. I’m not too hot on the use of the flaps to waterproof the phone and the phone is a scratch magnet but all in all, there is no other Android phone in 2013 which I’d rather use as my main phone. This is the phone I wanted to hate, even before I had it in my hands. I-Mobile don’t have a very good reputation when it came to devices in my eyes. I’m happy to say, they have completely changed that with the IQ XA. What’s so good about this phone from Thailand? For the sub RM1k pricetag, not many phones will have the same build quality and “nearly vanilla” OS. 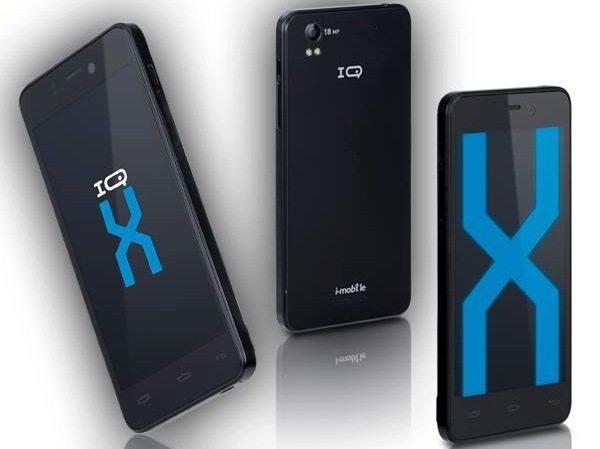 While you definitely could get other phones for RM1k, I think the total package of the I-Mobile IQ XA sets it above the rest. As an iPhone and Android user who has never used a Windows Phone 8 device before, I cannot believe that I am picking the Lumia 1520 as the mobile phone of the year. So, why am I impressed with something I’ve never used before? Because of the specs it packs beneath its large 6” Full HD display and its rather affordable price; affordable compared to the flagship devices we’ve been seeing as of late. The Nokia Lumia 1020 shocked the Malaysian market with a retail price of RM2,499, I almost flipped the table at the new iPhone 5S price of over RM3,000 for the highest storage, the HTC One Max also retails for RM2,499 but without any accessories bundled, so the RM1,999 price (promotional price with freebies) on the Lumia 1520 is definitely very attractive. On top of that, it is powered by one of the best mobile phone processors in the market – Snapdragon 800 clocked at 2.2GHz and while it may not come with the greatest imaging technology from Nokia, it still comes with an amazing 20MP rear camera packed with the most awesome Camera app from the company. While everybody’s going crazy with flagship smartphones, here’s a mid-range one that is worth a mention. Formerly famous as a low-end Android device, Samsung has given its third-generation Ace device a completely makeover, packing some pretty impressive mid-range specs with a rather affordable price tag of RM799 and best of all, it has LTE connectivity on board. With most major local telcos offering LTE now – Maxis, Celcom, DiGi (limited for tablet and broadband plans only for now and U Mobile, it makes sense to have a device to utilize the best your network can offer. Now if only Samsung could pack slightly better display (HD would be nice), 8MP rear camera and still maintain the price, it might actually be able to make it to the top mobile phone of the year. 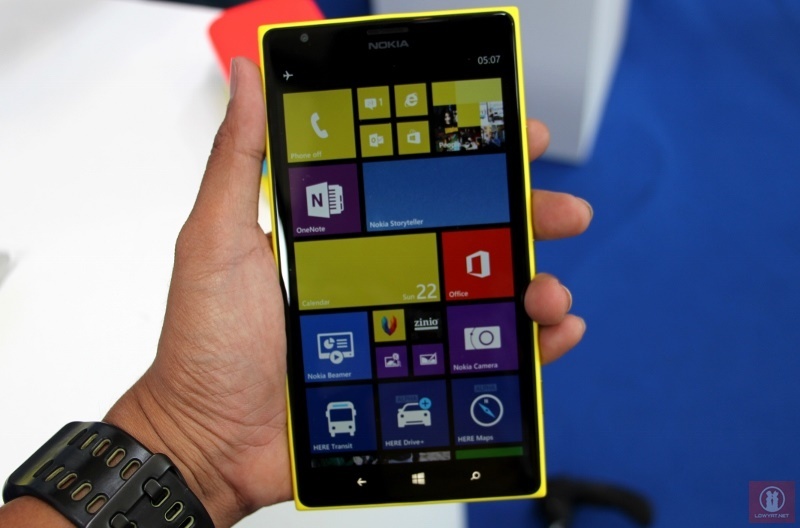 The reason is simple: to me, the Nokia Lumia 1520 is currently the best Windows Phone in the market although some might find the Lumia 1520’s six-inch form factor too big for their liking though. 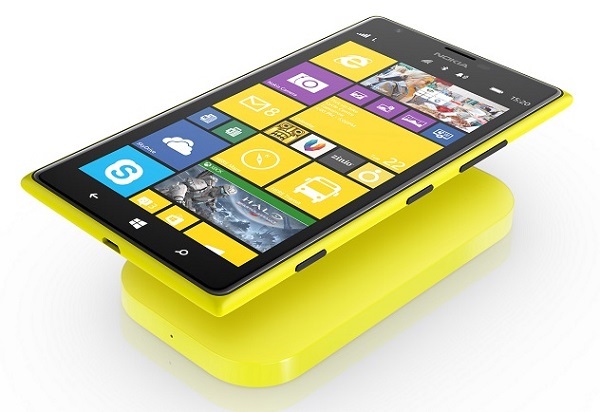 Not only it features the sleek signature design of Lumia family, it is also packed with plenty of top notch hardware such as Qualcomm Snapdragon 800 quad-core processor, full HD 1920×1080 ClearBlack IPS display and four built-in microphones that gave the device its directional stereo recording capability. Being the first device to come standard with Lumia Black update helps as well. 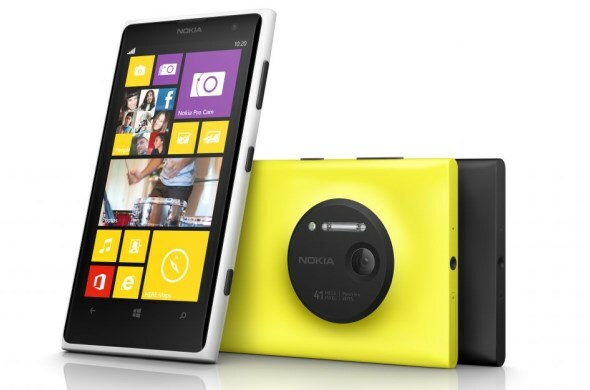 However, it loses out to Lumia 1020’s massive 41-megapixels PureView camera in terms of photography but the Lumia 1520’s 20-megapixels PureView camera still able to hold its own ground and most of the features on Lumia 1020’s camera do exist on Lumia 1520. Not to forget, the Lumia 1520’s price tag of RM 2159 positioned it as one of the more affordable Snapdragon 800-based smartphone in the market. 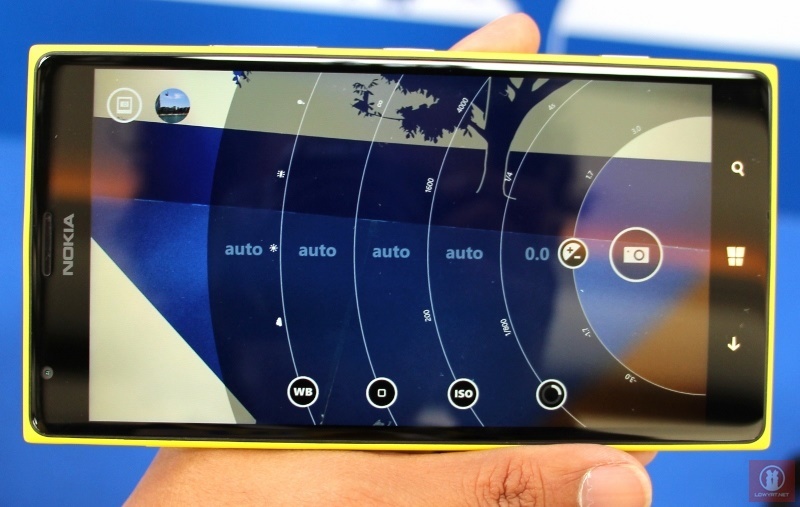 Sure, it might be equipped with the same aging Qualcomm Snapdragon S4 processor as Lumia 920 and 925 but the main objective of Lumia 1020 is not about having the fastest hardware in the market (there’s Lumia 1520 for that). 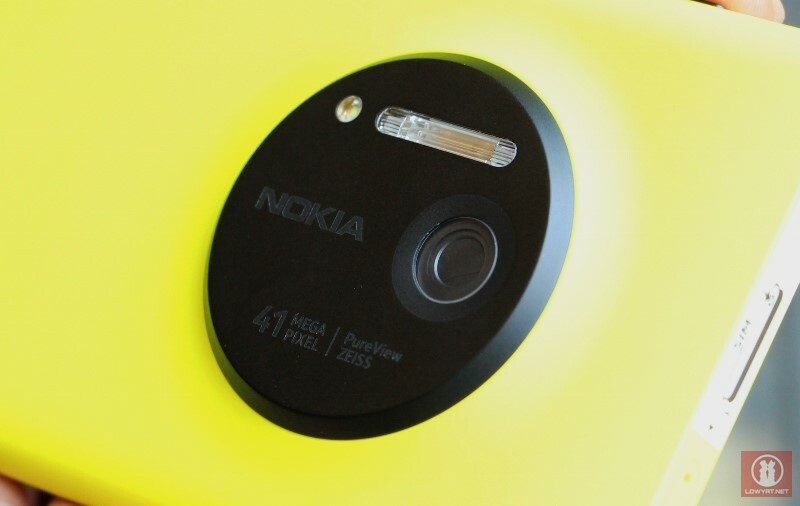 Instead, the Lumia 1020’s main pulling power is the device’s 41-megapixels PureView camera. Considered by many as one of the best camera that the smartphone world has ever seen, it is the leading proof of how far camera technology on a mobile phone have come. However, the major obstacle that stopped many folks from falling in love with Lumia 1020 is the device’s obscenely steep price tag of RM 2,499. 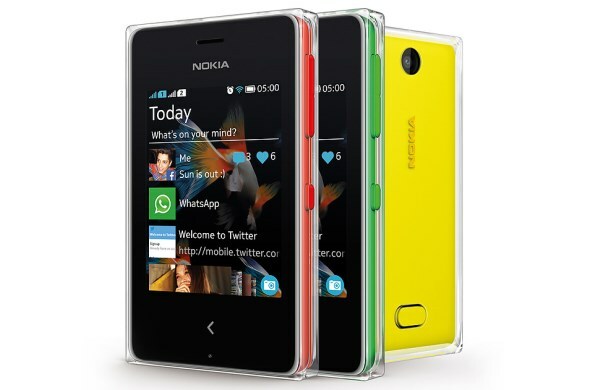 Big phones normally get big news, but the Nokia Asha line is where things have been going right. 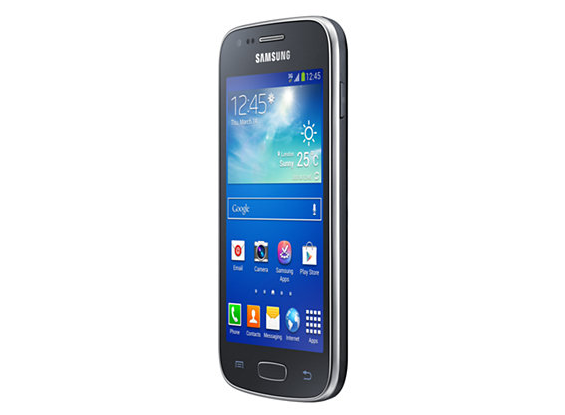 Low cost phones that allow almost anyone to get on the mobile internet is the surest sign of the future finally arriving. The series is equipped with cameras, social networking apps, web browsers, and even more than a few interesting games. While only the Asha 503 is 3G capable, the lack of wireless broadband will not be missed when most of these phones will be used in areas where 2G is the norm. 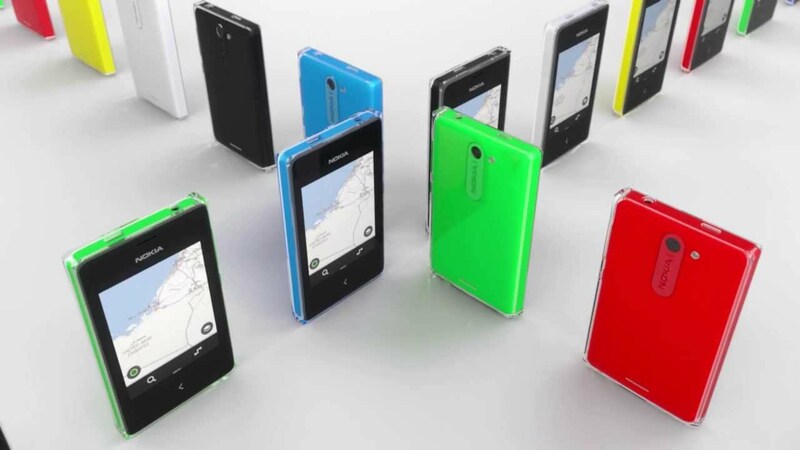 They might not be the big shiny Lumia’s, but these phones allow the have-nots to become the haves. I personally dislike Apple, but the iPhone 5S does have redeeming features. Instead of tiny changes to processor speeds or a bigger display, it actually tried something new. Sure the 64-bit processor is more gimmick than feature, and the fingerprint scanner will probably end up forgotten a month after the phone is bought; but the idea is that new things can be brought to the smartphone platform. Still wouldn’t buy one though. Yup, my pick for this year’s smartphone of the year isn’t a flagship device. 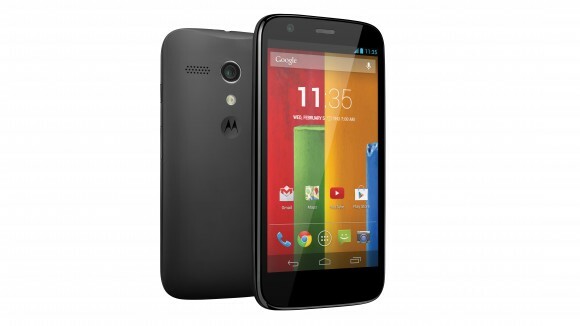 With the Moto G, Motorola (and Google) is proving a point to the other companies in the industry. For $179, the Moto G offers outstanding value for money, with a 4.5-inch 720p display, Qualcomm Snapdragon 400 processor, 8GB of non-expandable storage, 5MP camera and a 2070mAh battery. Add $20 more and you’ve got double the storage, which still makes for one hell of a device at that price point. More importantly, the Moto G is my smartphone of the year because of what it represents: a budget device need not necessarily be a poor device. It is a move that will send ripples throughout the industry, and one that will hopefully result in better mid-range devices at price points that are accessible for the next billion smartphone users. For once, Apple went ahead in the specs race. 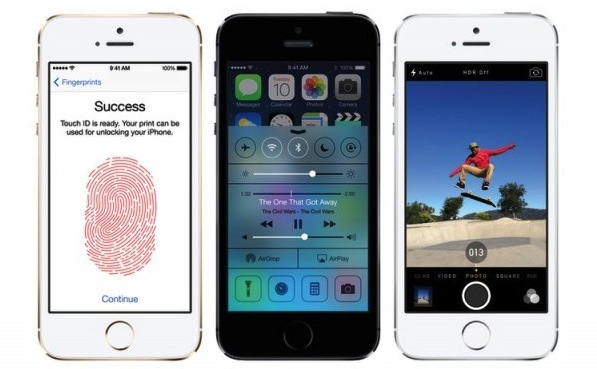 The introduction of a 64-bit processor in the new iPhone 5s apparently caught other industry players with their pants down, which means Apple’s flagship smartphone holds the distinction of being the first 64-bit smartphone in the world. For now, there aren’t any major benefits of having a 64-bit architecture in a mobile device, but judging by the way Apple is encouraging its app developers to develop natively in 64-bit suggests that a shift is imminent for the industry (after all, both Samsung and Qualcomm have their own 64-bit processor plans), and it looks like Apple is leading the charge – you don’t hear that very often these days. 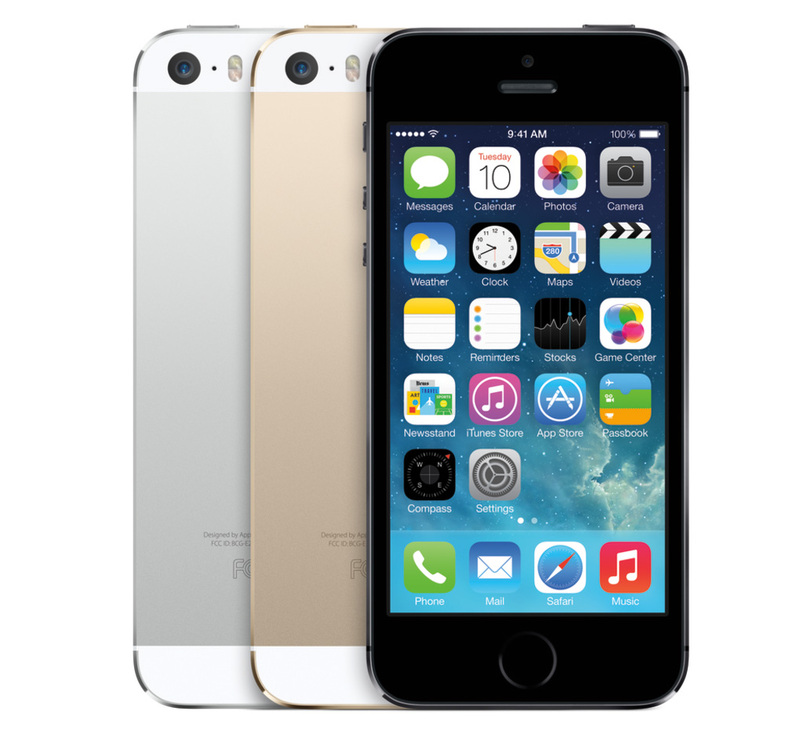 As a complete package, too, the iPhone 5s ticks all the right boxes. Very capable camera, classy build quality and design, and the seamless integration of Touch ID as well as 120fps video recording all makes for a truly compelling device. Whether it’s worth the money or not, well, that is not for us to say. What is your choice for Best Smartphone of 2013? Share us your picks in the comments section below!